Living Water Aeration is a top, water aeration company with clients all across the world. The company’s primary objective is to sell water aeration systems. However, this company is also an amazing source of information for all matters regarding aeration. Their customer care department is very receptive and is always ready to engage clients in all matters regarding aeration. The staff is friendly and always on toes to help in any difficult situation. First, let’s know why Aeration is important? The stratified layers of warmer, cold and deeper water are removed because of aeration. In case if you have a pond, or just want to learn a thing or two about aeration systems, here are 3 things you will get to know from Living Water Aeration. Living Water Aeration offers different types of aeration facility. We create a right balance of oxygen enabling a healthy environment for rearing fish if required and make it free from any persistent pungent smell. It’s said that flowing water is better and stagnant waters are always a good breeding ground for mosquitoes and algae that can spread harmful diseases. Having said that, a pond with stagnant water is not preferable. As such, if you have a pond, you need to ensure that it is aerated at all times and at regular intervals. This keeps the water clean and makes the pond unsustainable to harmful parasites. If you have a family, aerationaeration keeps your mind at ease because now your children can comfortably touch the pond water, without being exposed to diseases. You are rest-assured of any algae formation that can be harmful to health. This is a very important use of aeration systems that can’t be brushed off for many reasons including installation costs. 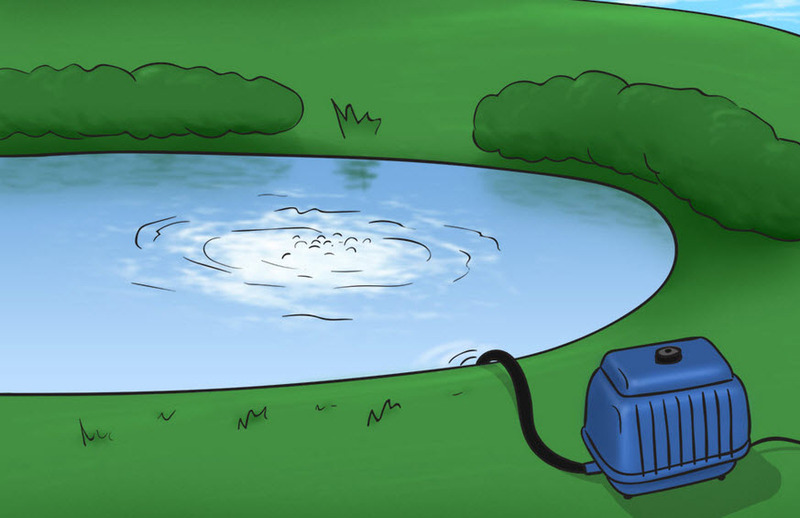 The best part is that the team of experts educate you on the best aeration systems for your pond. This information can save you money in the long run but you would have to incur the cost if you install the wrong system. A pond can either be an asset or a liability to your property. If it is unkempt and smelly, it becomes a liability. That’s because, such a pond is a source of parasites that can spread diseases, and no one wants that on their property. It can also attract lawsuits if its smell is a nuisance to the neighbors. However, when your pond is aerated and clean, it becomes a source of beauty. The water looks fresh, clean and attracts beautiful animals like little birds. 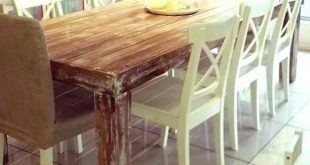 You can also decorate the nearby area with some designs and make them look attractive. You can even rear pet fish in it. With such a pond on your property, you have a good appreciating asset. How to turn your pond into an asset is information you can readily access at living water aeration. Setting up pond aeration systems is not easy, and if done by an incompetent person, can mess you up. You would end up spending lots of money, and not get a pond that meets the standards you want. Even worse, if the system doesn’t complement the pond’s design, it would hurt its aesthetic value as well. Due to such challenges, Living Water Aeration teaches clients about pond customization and even takes them through the process. By getting them through the customization process, clients get to save money in two ways. First, they get a customized pond, which means it can serve them for longer. Secondly, they get a nice looking pond, which is critical to driving up their property value. In essence, when one chooses to get a customized aeration system, you may pay a little more, but the benefits you get outweigh the cost. Be rest assured by hiring our services as there are a number of other benefits that come along. Our services end result will make you a proud and enthusiast pond owner. With our services bring a new life to your pond.